Extra virgin olive oil is a great choice for caring for your arteries because it helps balance cholesterol levels and reduces the damage of free radicals. Learn more in this article! Food is one of the most important pillars when it comes to maintaining good arterial health. Unfortunately, however, unhealthy commercial products have now invaded the market. 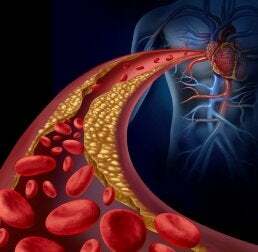 Instead of eating those foods, you should eat these 9 foods that can improve your arterial health so that you don’t have serious health problems down the road. Our typical modern diets include a variety of foods that are unhealthy and lead to the development of obesity, clogged arteries, and cardiovascular disease. What’s most troubling is that many people downplay these effects. In spite of the warning signs, they continue to include in their diet many fats, sugars, and other harmful substances. 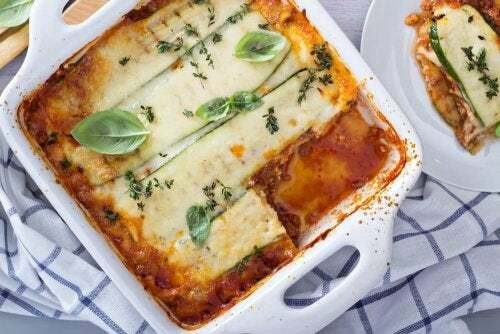 Consequently, it’s important to maintain a healthy diet and complement it with the consumption of particular foods that protect your arterial health. 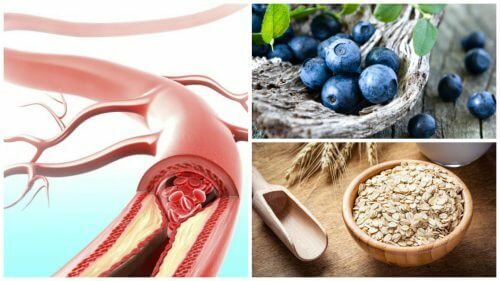 As a result, we have compiled a list of the nine best foods for maintaining great arterial health and you’ll love them! 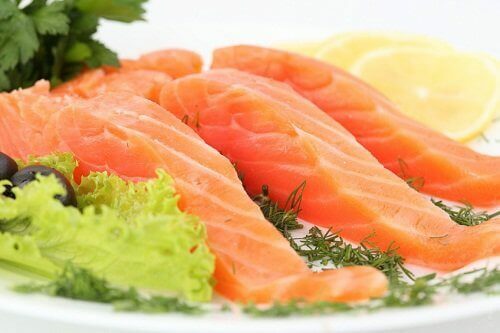 Fatty fish contain omega-3 fatty acids. After being absorbed by the body, these help to reduce cholesterol and triglycerides that build up in your arteries. Furthermore, these healthy fats promote the increase of good cholesterol (HDL) and also remove lipids that are harmful to the body. 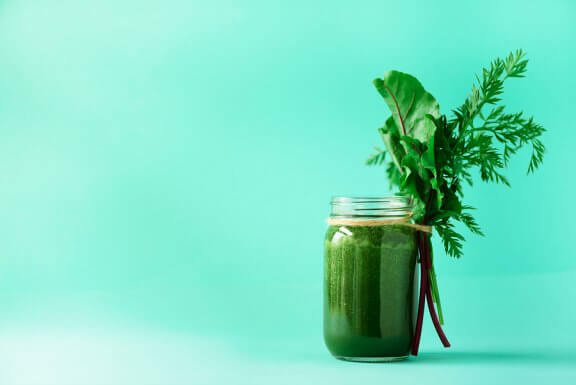 In addition, it’s worth mentioning that they also provide plenty of amino acids and essential minerals, both of which are necessary to avoid inflammation and problems with circulation. Extra virgin olive oil that hasn’t undergone a process of refinement is a great source of healthy fats that can benefit your arterial health. The fatty acids in olive oil, in addition to the antioxidants, reduce the negative effects of free radicals. Olive oil also helps balance your cholesterol levels, and tastes great on salads! 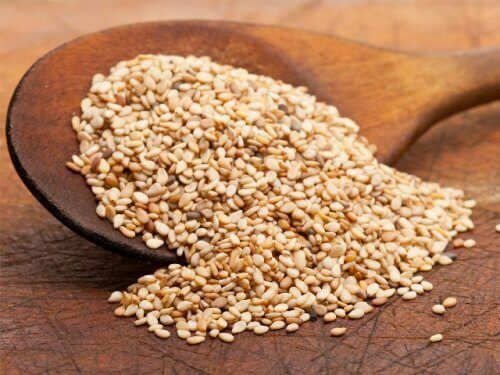 Sesame seeds are becoming increasingly popular because they contain essential nutrients that benefit your heart and arterial health and help you lose weight. Their essential fatty acids lower cholesterol levels and also protect your heart while reducing circulatory problems. Moreover, regular consumption of sesame seeds can control food cravings and prevent the arteries from hardening, which is associated with being overweight. Lycopene, a powerful antioxidant found in tomatoes, has interesting benefits regarding your cardiovascular and arterial health. Furthermore, this substance decreases the oxidation of cholesterol on the walls of the arteries. 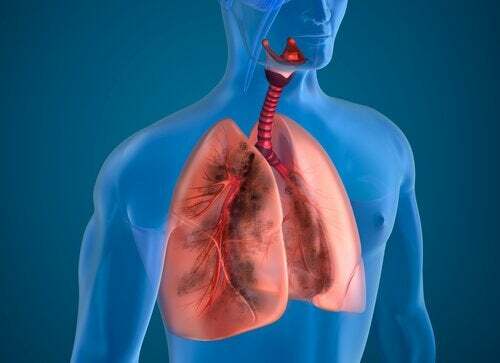 Also, it helps control inflammation, which can lead to the development of circulatory problems. Ginger, a spice that’s known for its antioxidant and anti-inflammatory effects, can improve arterial health when you have high cholesterol or blood pressure. Additionally, the main ingredient, gingerol, restores circulation and promotes the elimination of lipids that adhere to the walls of the arteries. 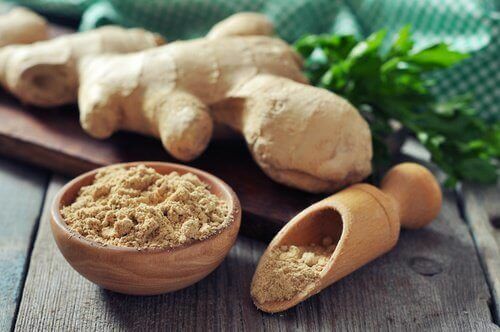 You can consume ginger as a tea or add it to smoothies, soups, and other recipes. Known in many parts of the world as the “queen of grains,” oats are a great way to clear your arteries and prevent atherosclerosis. Moreover, the dietary fiber in oats improves digestion and supports metabolism. When you add oats to your diet at least three times a week, your arteries will stay clear and become more elastic. Blueberries are small fruits that are rich in antioxidants and natural fibers that help cleanse the arteries and prevent high cholesterol. Thanks to their properties, blueberries cleanse your body and reduce the negative effects of free radicals. Additionally, consuming blueberries regularly can even prevent premature aging and decrease your risk of cardiovascular disease. Nuts contain amino acids and healthy fats that can prevent blocked arteries and other conditions that affect the cardiovascular system. 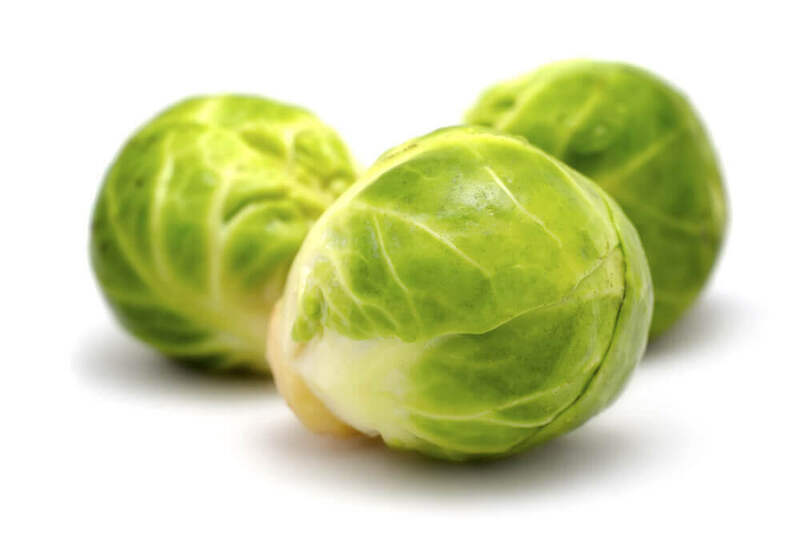 Although they are known for their ability to curb hunger cravings, they’re also great for controlling cholesterol levels and reducing excess inflammation. Furthermore, omega-3 fatty acids help remove lipids and prevent high blood pressure and obesity. Strawberries are high in antioxidants and low in calories, which means they’re excellent for maintaining cardiovascular health. Moreover, vitamins and minerals improve arterial health and decrease the build-up of fats and bad cholesterol (LDL). 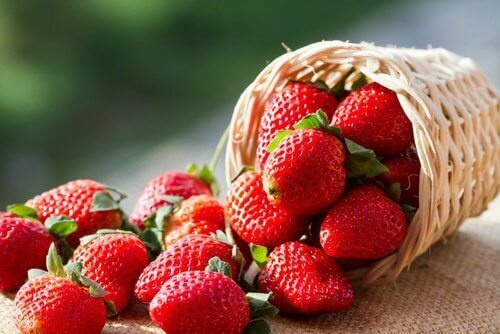 In addition to their anti-inflammatory effects, strawberries help maintain good circulation. Furthermore, strawberries also promote the removal of toxins from your bloodstream. 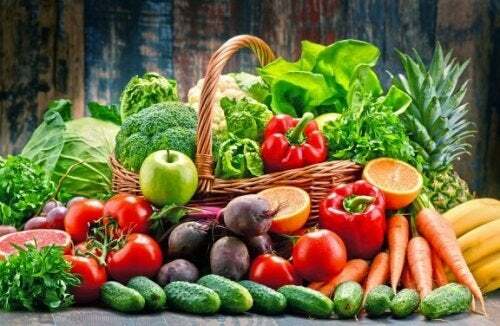 Are you ready to improve your diet? If you don’t already include these foods on your daily menu, start as soon as possible to enjoy their benefits. Remember that arterial and heart problems often show no signs in the beginning, so it’s best to prevent them in the first place.